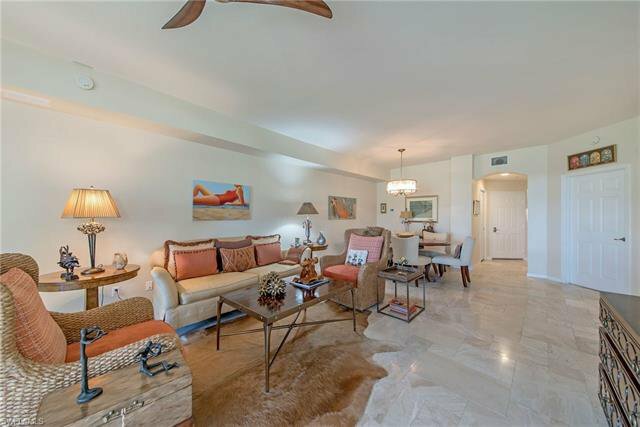 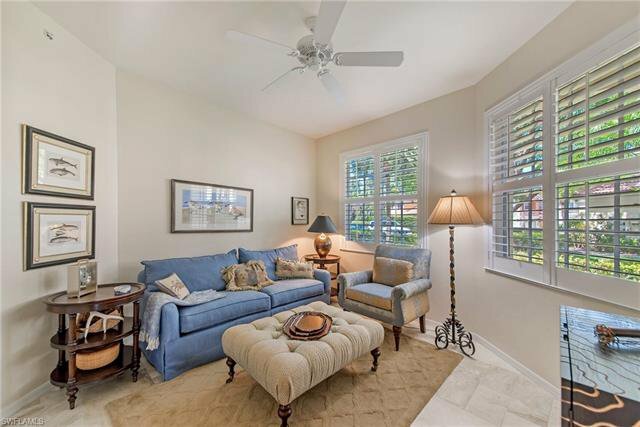 Easy living for this luxurious 3 bed/2 bath, 1st floor spacious END corner unit with one attached car garage. 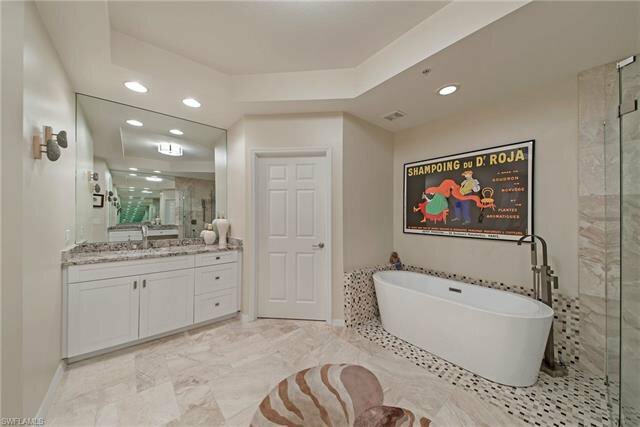 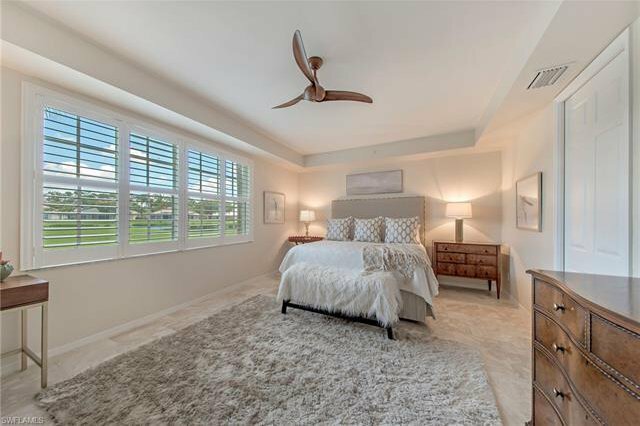 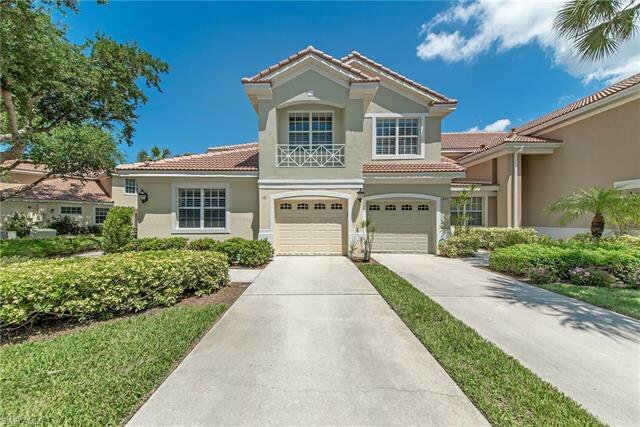 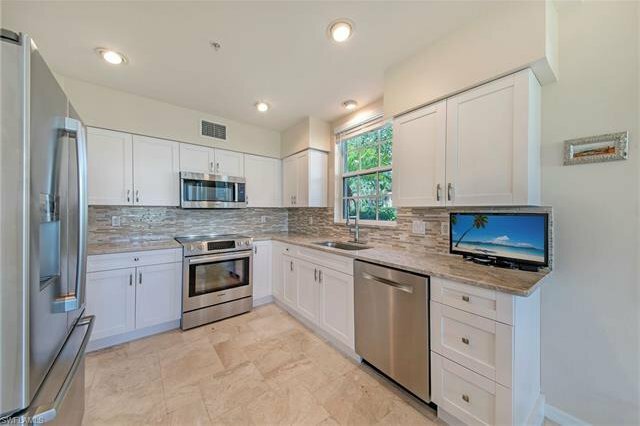 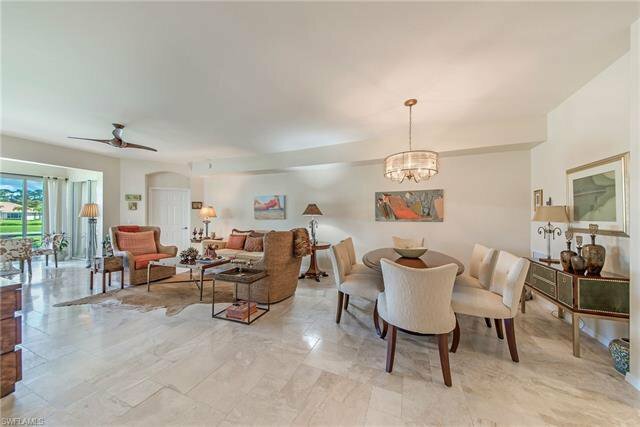 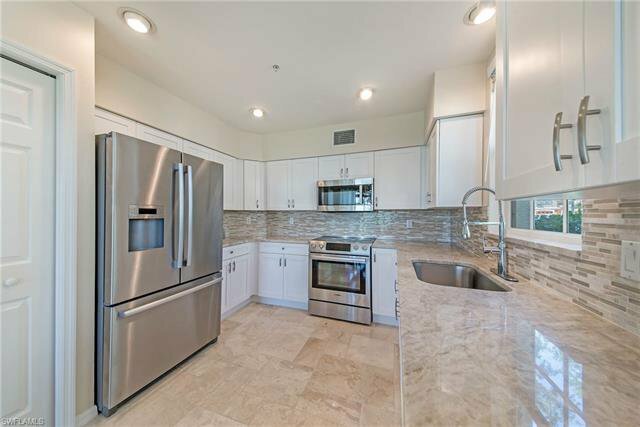 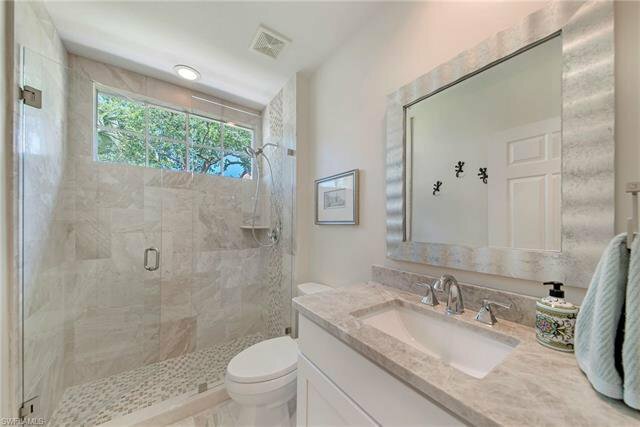 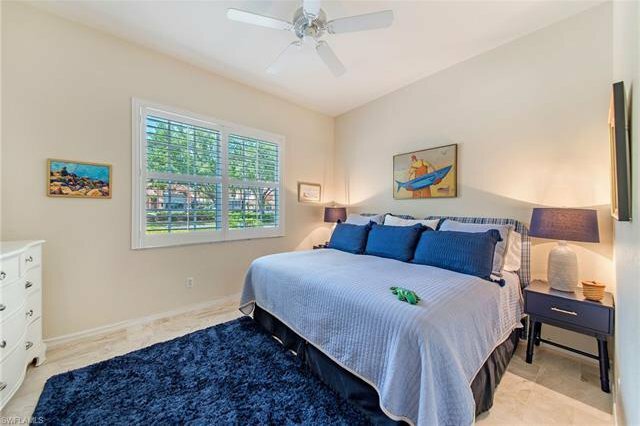 Totally renovated with Travertine marble flooring, plantation shutters, new A/C, new water heater, new kitchen with top of the line Bosh appliances. 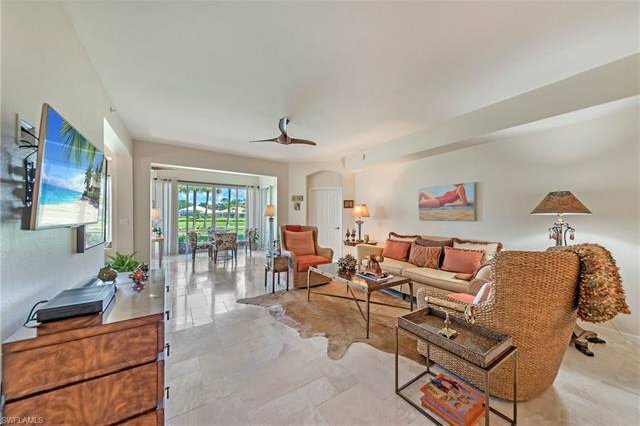 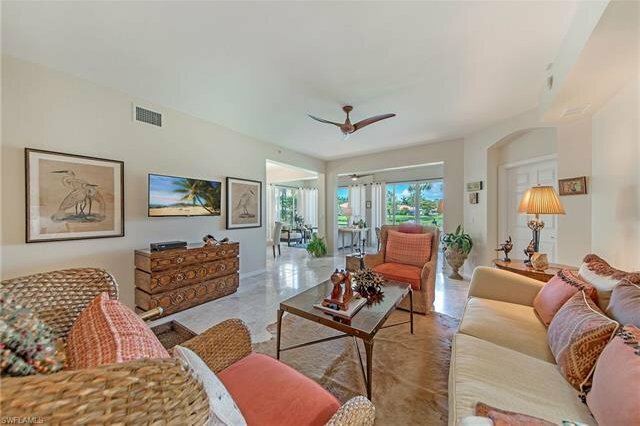 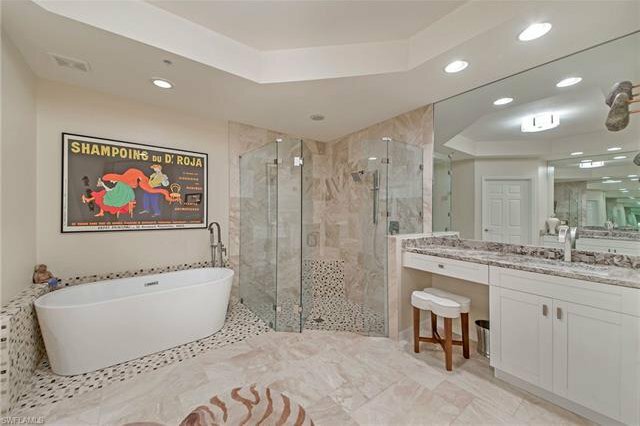 Fantastic open and flowing floor plan and glassed-in lanai allowing comfortable year round living and entertaining. 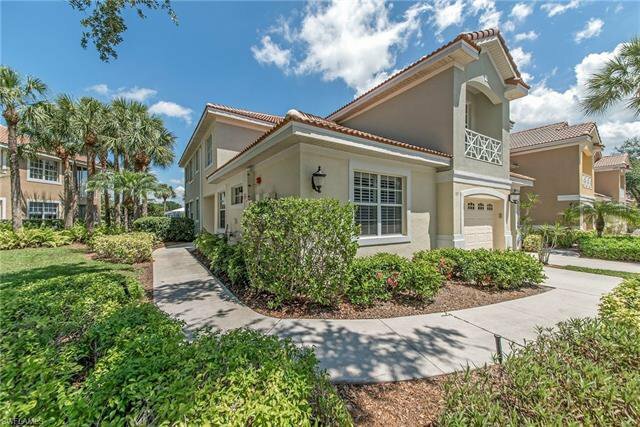 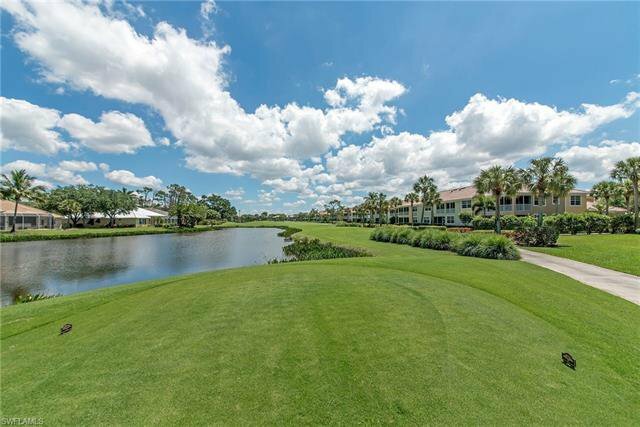 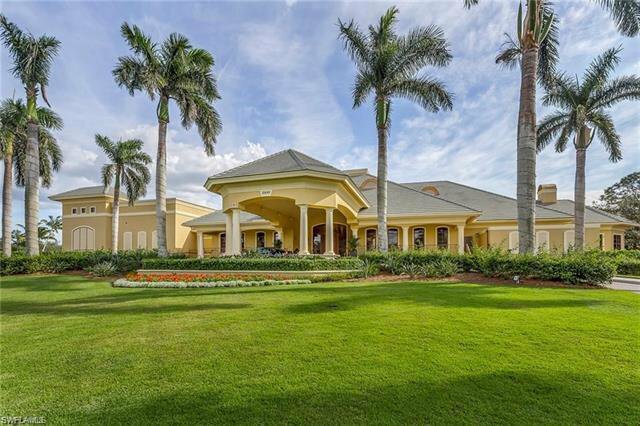 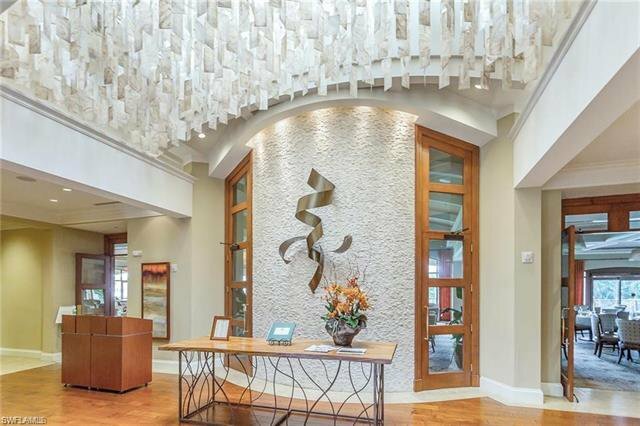 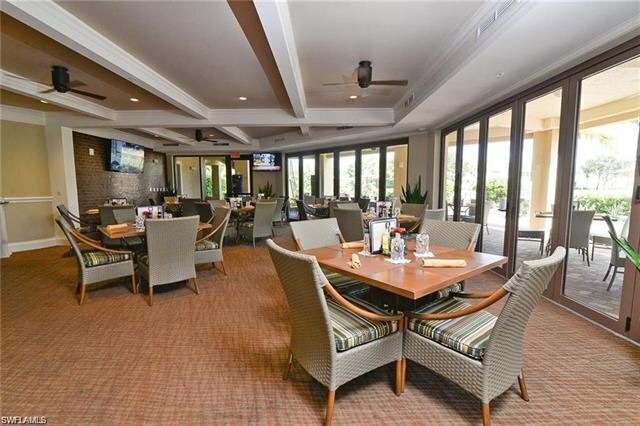 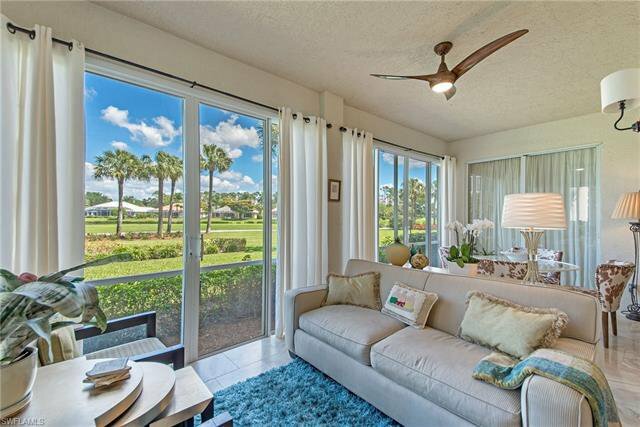 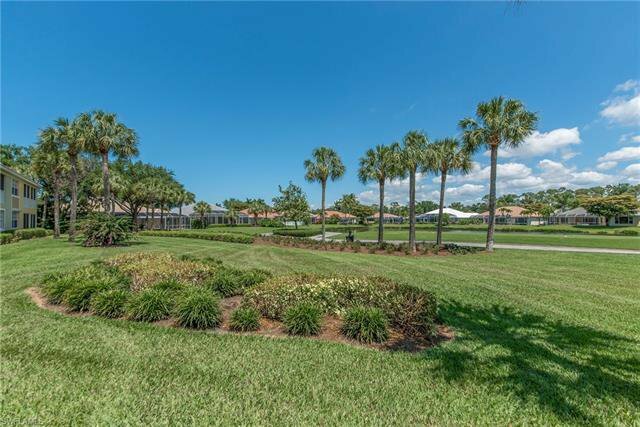 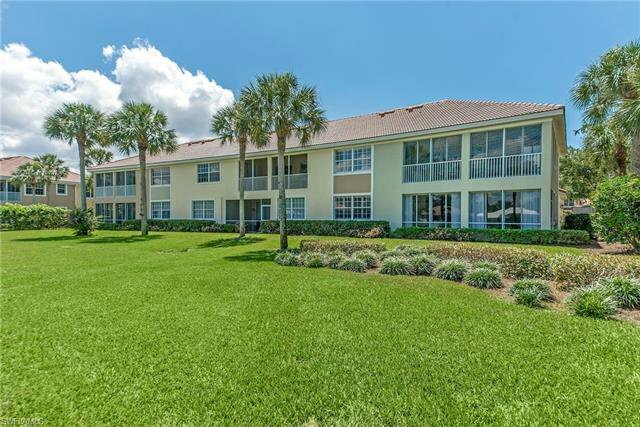 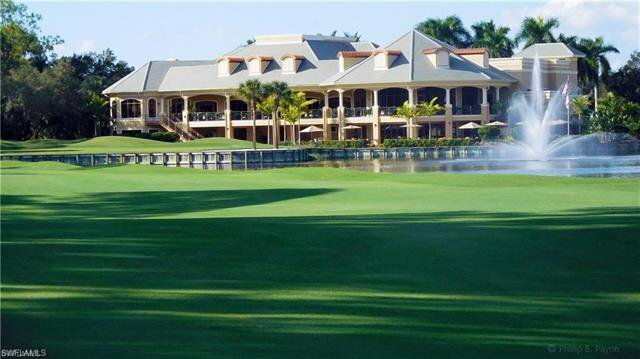 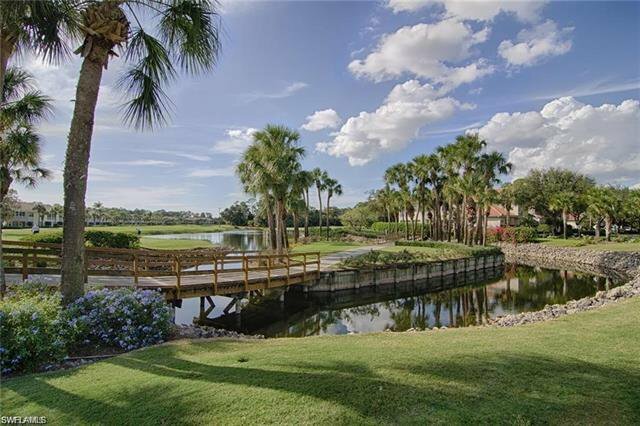 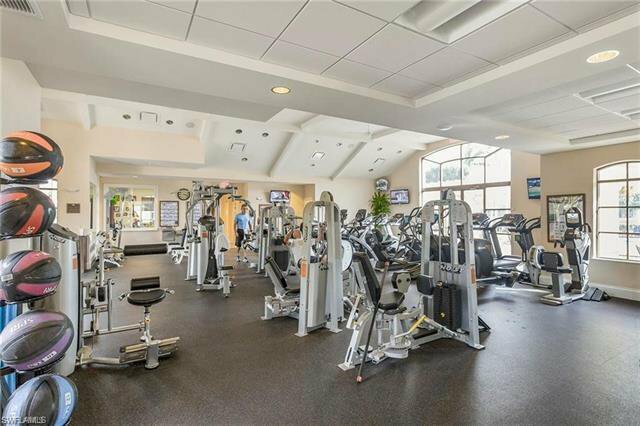 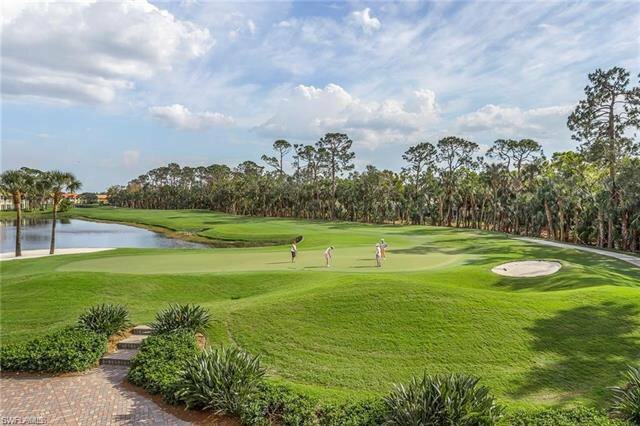 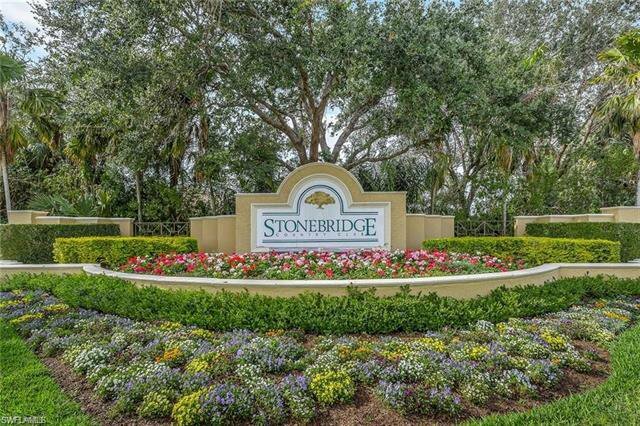 Stonebridge is a gated bundled Golf Country Club Community where Every Owner is a Member of the club- 18 hole golf course -5 lit Har-Tru tennis courts- attended fitness center- play card or attend any of the many special events held at the Clubhouse- fine and casual dining. 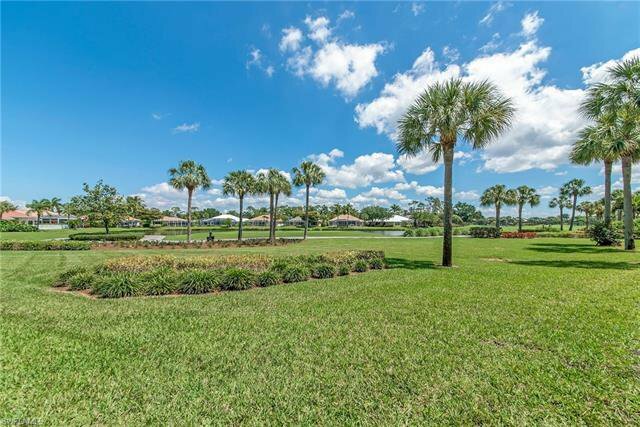 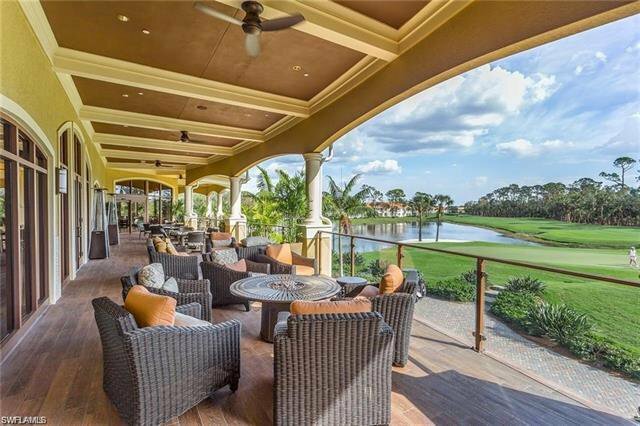 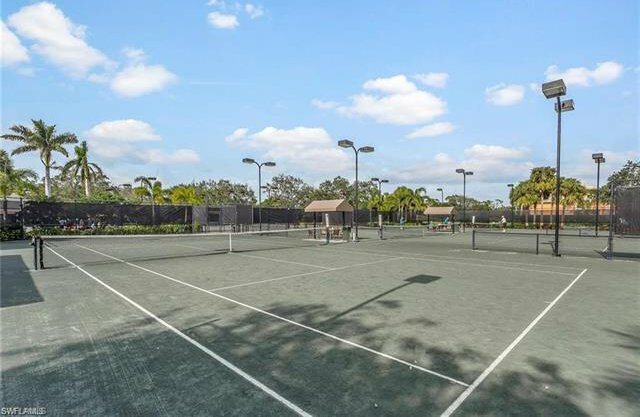 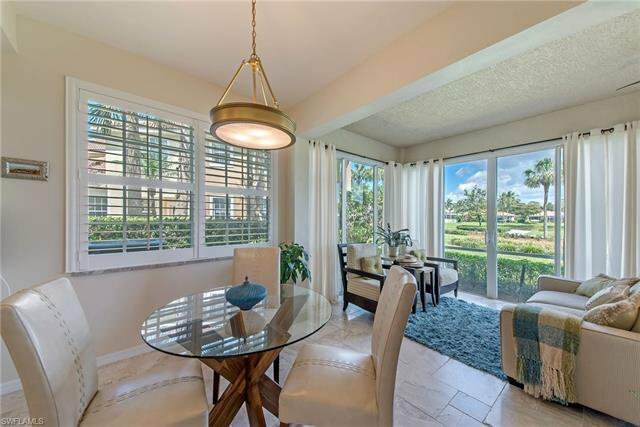 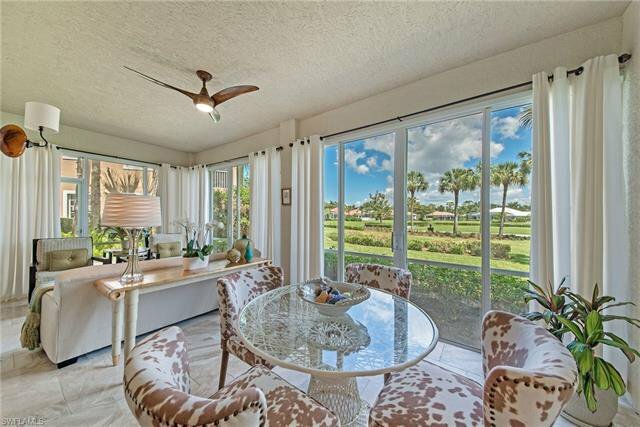 Best North Naples location 3 miles from the beach, 15 minutes to Olde Naples and a few minutes to shopping and dining at the Mercato.